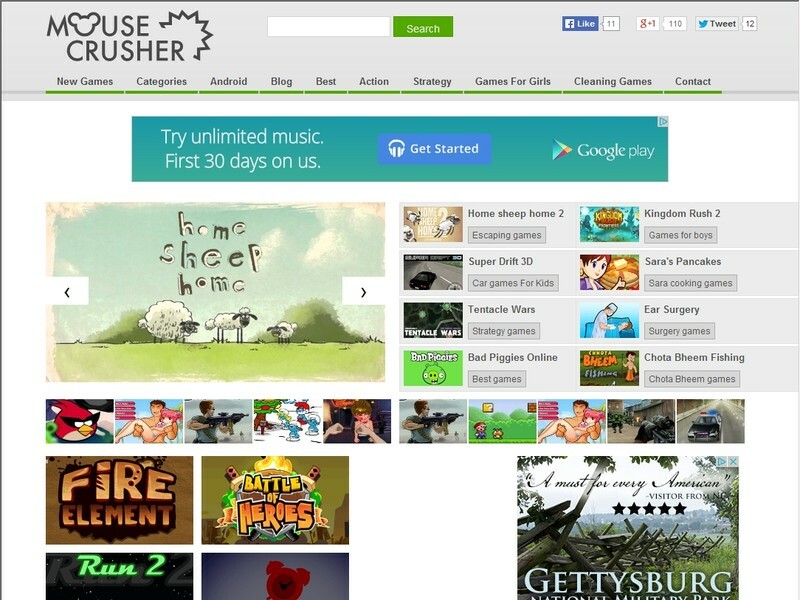 Play free online games on MouseCrusher and enjoy hours of gaming fun. 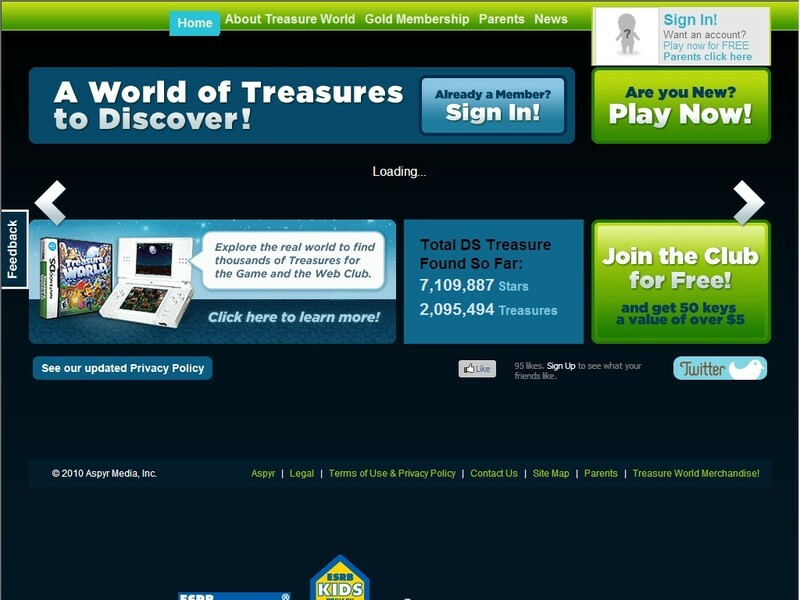 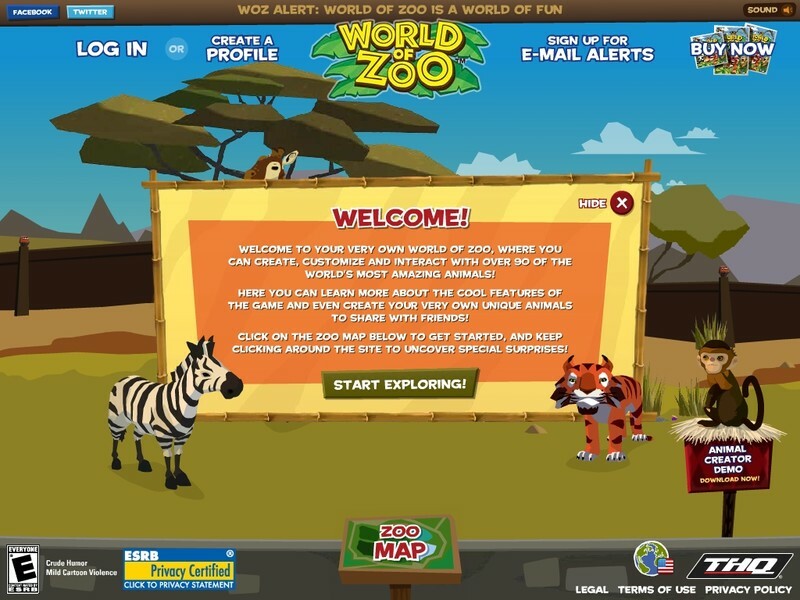 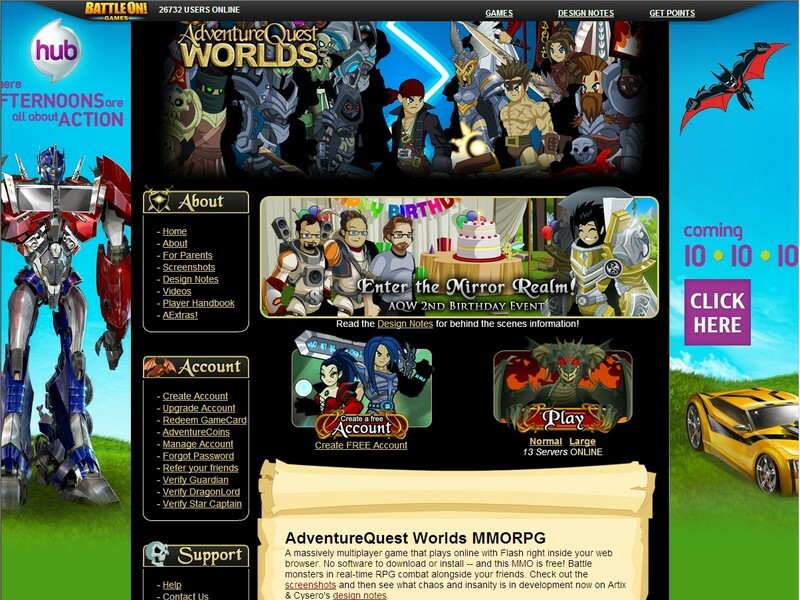 Be advised not to crush your mouse by playing this cool and addictive online games! 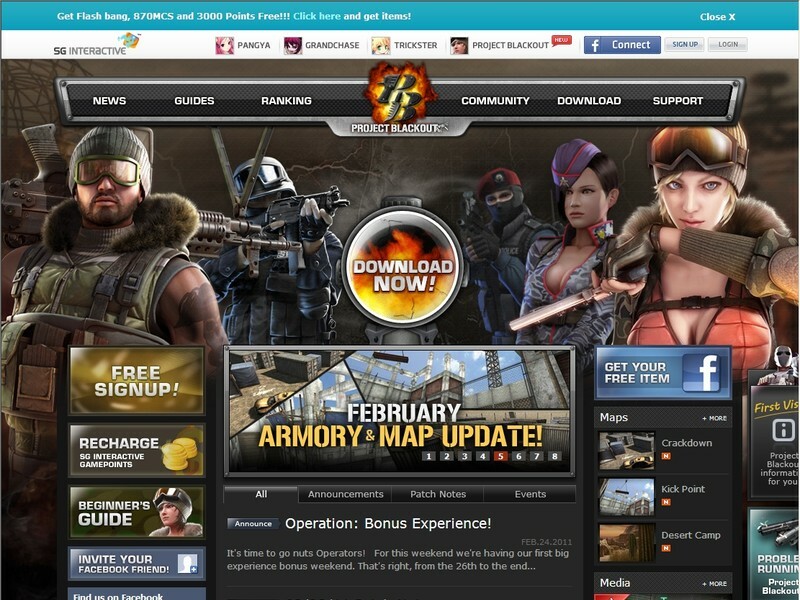 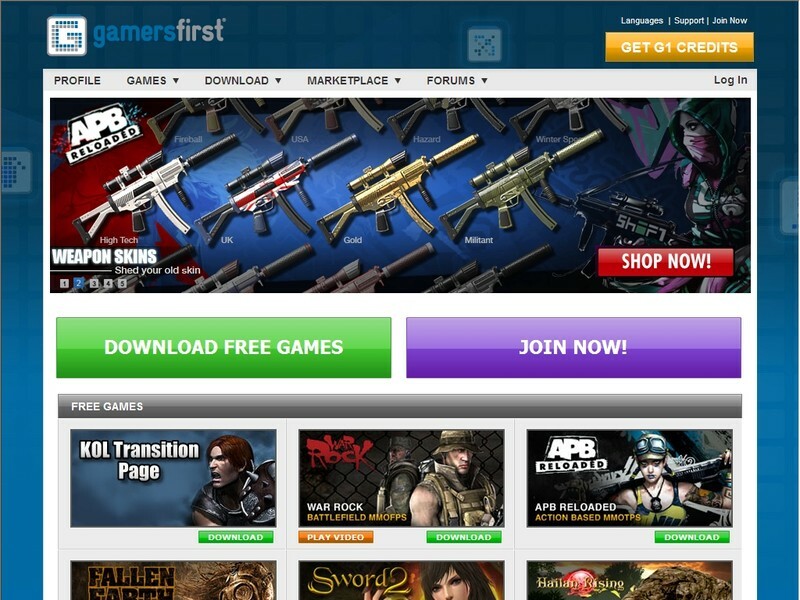 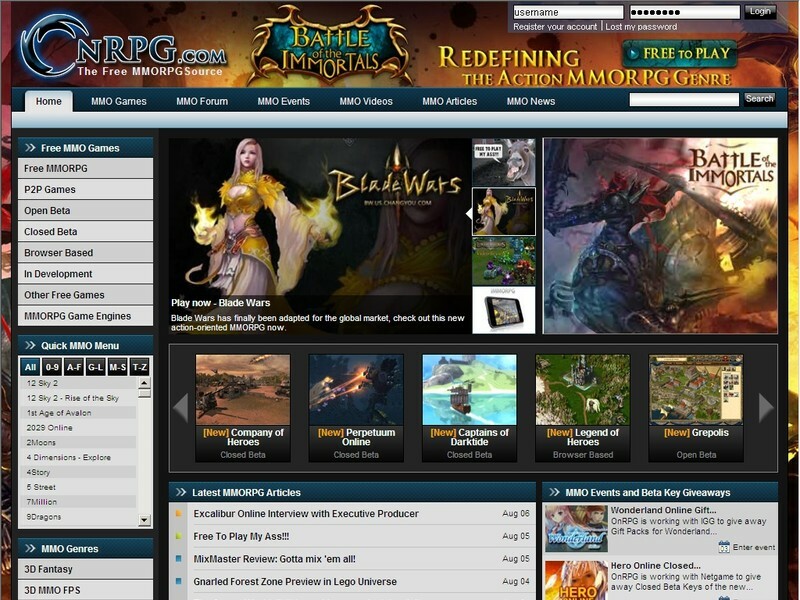 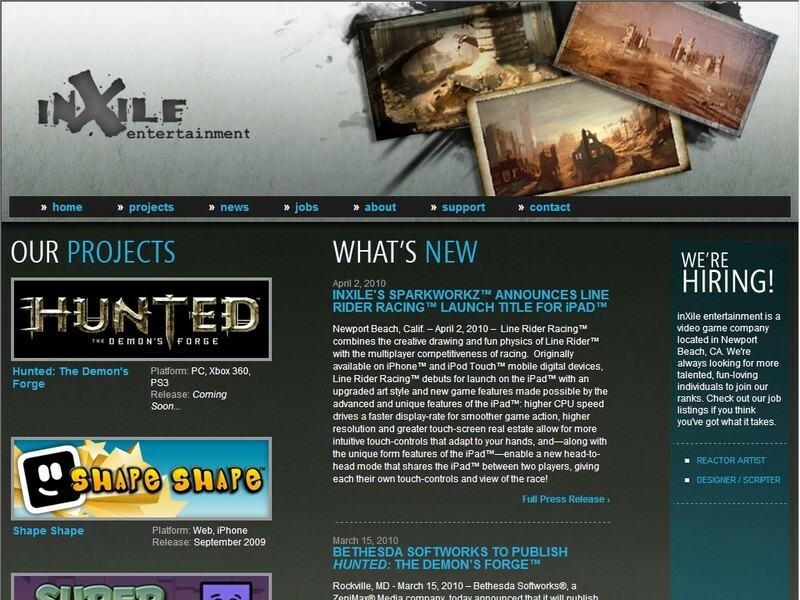 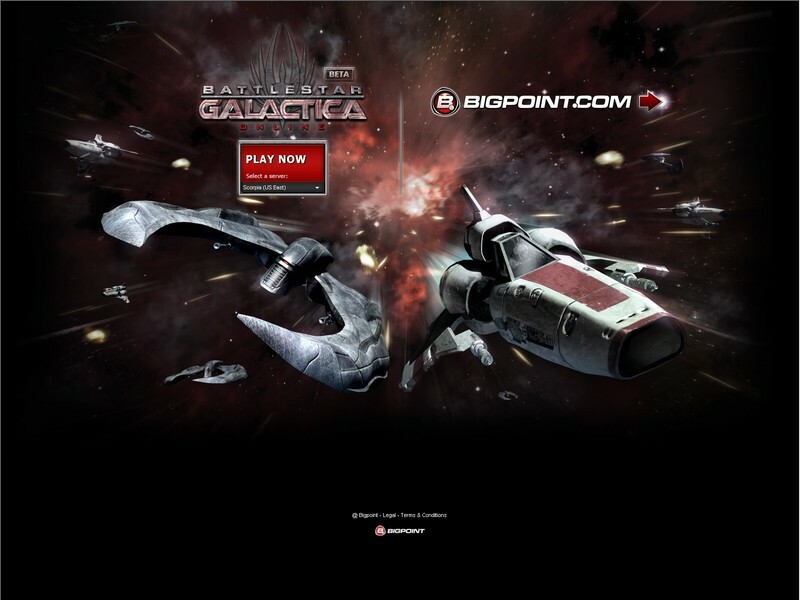 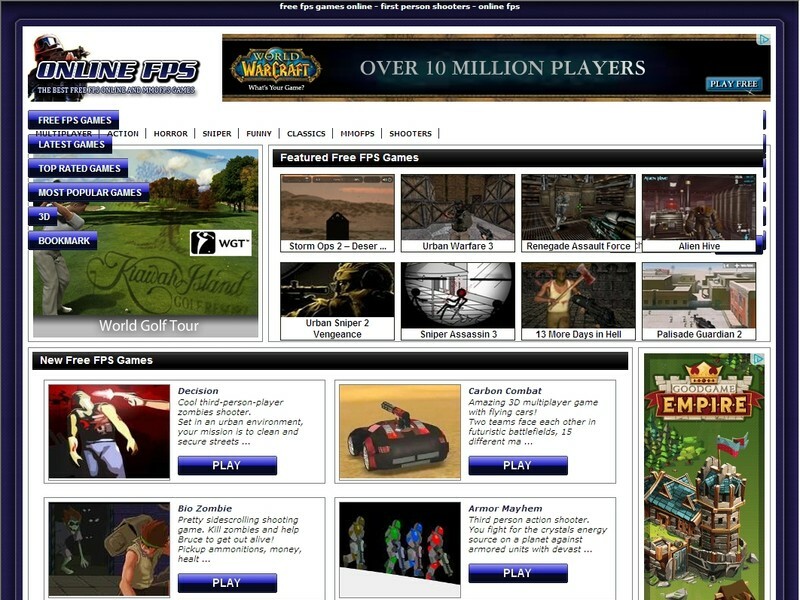 Online Games by Bigpoint | We've got your game.